48-Hour Giveaway: Complete Self-Teaching Hands-on Science Curriculum (5 winners) & Free science mini-course for everyone. Do you need to teach science? But maybe a bit challenged by lack of time, or maybe not having a science background yourself? You’ll want to check out today’s giveaway. I’m giving away five copies of their Supercharged Science program to five winners this weekend. Plus, they are giving EVERYONE a complete collection of some hands-on science lessons you can do today with stuff you already have at home. It’s easy to teach! The program is self-guiding, so kids can do it on their own. Your kids will get one of the best science educations available. These programs have won top awards from Cathy Duffy, Practical Homeschooling, Homeschool.com, Curious.com and lots more. 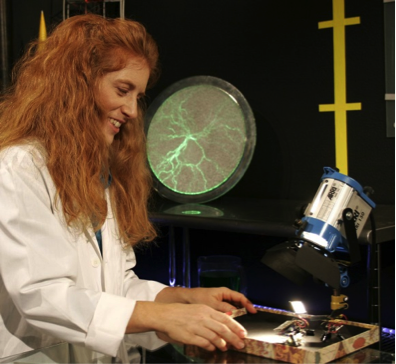 Even if you don’t have time to teach science, or science isn’t your forte, it’s no problem. The programs guide your kids so you don’t have to. Step-by-step videos (taught by a real science teacher – not animations) guide your kids through each lesson in a way that makes kids really want to learn. This is hands-on real science, so your kids are actually doing experiments and activities – not just reading about them. Lessons are taught by a real rocket scientist (Aurora Lipper), who has worked for NASA, taught at California Polytechnic University, is a pilot, astronomer, and a mom. CLICK this link now to access the free lessons. Free science mini-course to everyone who enters! This is a collection of ultra-cool hands-on science lessons that include step-by-step videos as well as a student workbook. Get your FREE 5-experiment guide here. 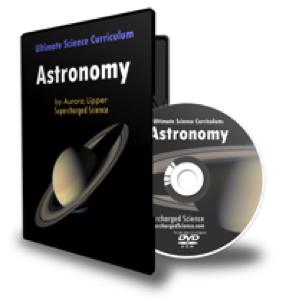 5 winners will get DVD-based curriculum sets from their new Ultimate Science Curriculum. 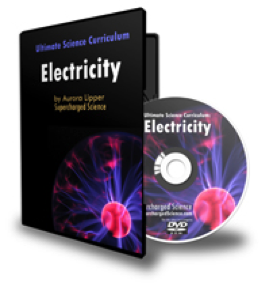 Each DVD set includes a complete study of two topics: Astronomy and Electricity. Each curriculum DVD set contains 38 lessons, 54 step-by-step videos, 178 pages in student workbooks and 305 pages in parent/teacher guidebooks with tests and quizzes. To enter to win the DVD curriculum, click on the graphic below and enter your name and email address. Five winners will be chosen and posted early next week. This giveaway ends Monday, May 26, at 11:59 pm, CST. Looking for more? Read more posts about Giveaways. « Magazine Sale! Over 50 one-year subscriptions for $5 each!